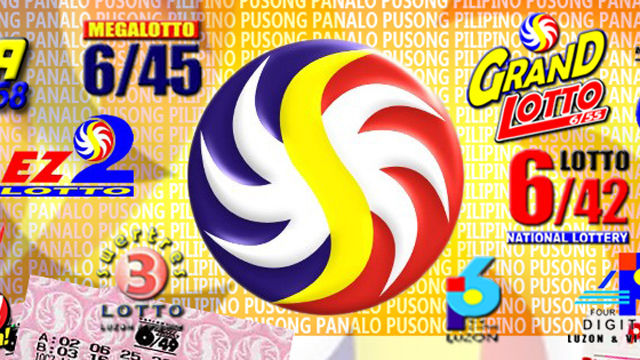 (SPOT.ph) After much waiting (and a whole lot of social-media buzz) to see who's going to take home the billion-peso Ultra Lotto 6/58 jackpot prize, the Philippine Charity Sweepstakes Office finally announced that the game's over—for now. Two bettors guessed the correct winning combination, 40-50-37-25-01-45, that was drawn on Sunday night, October 14. In a Facebook post on October 15, 3 a.m., the Philippine Charity Sweepstakes Office (PCSO) said that the final jackpot prize of P1,180,622,508 (which is subject to 20% tax) will be split by two lucky bettors who got their tickets from SM City, Legazpi City, Albay and Borongan, Eastern Samar. If our math is right, they will each receive around P470 million. 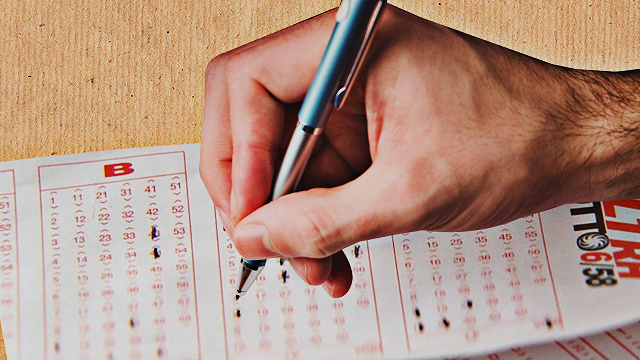 This seems to be a lucky month for more than a handful of Filipinos as the PCSO also awarded million-peso prizes during its lottery draws in the last seven days. On October 9, one winner got the jackpot prize of P97,384,918; on October 12, two bettors split P72,786,594 after getting the winning numbers for Megalotto 6/45; and on October 13, one winner bagged the jackpot prize of P83,564,210 for Lotto 6/42.